* 9 Reasons Your Visitors are not coming back and what you can do about it. 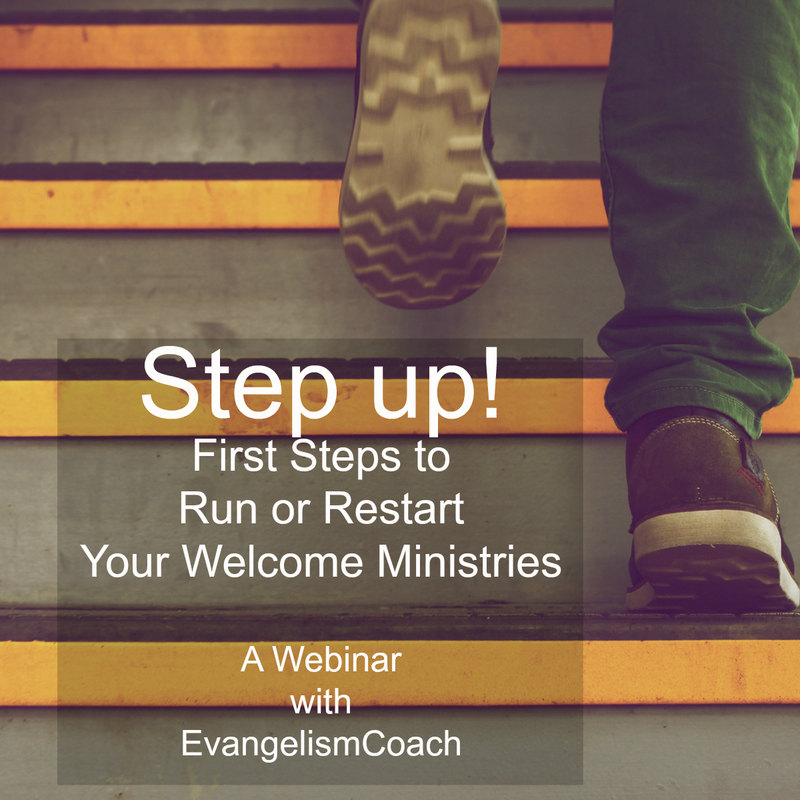 * 3 Quick Fixes to your greeter ministry. * Why Visitors don’t come back. Total Play Time: Under 1 hour. 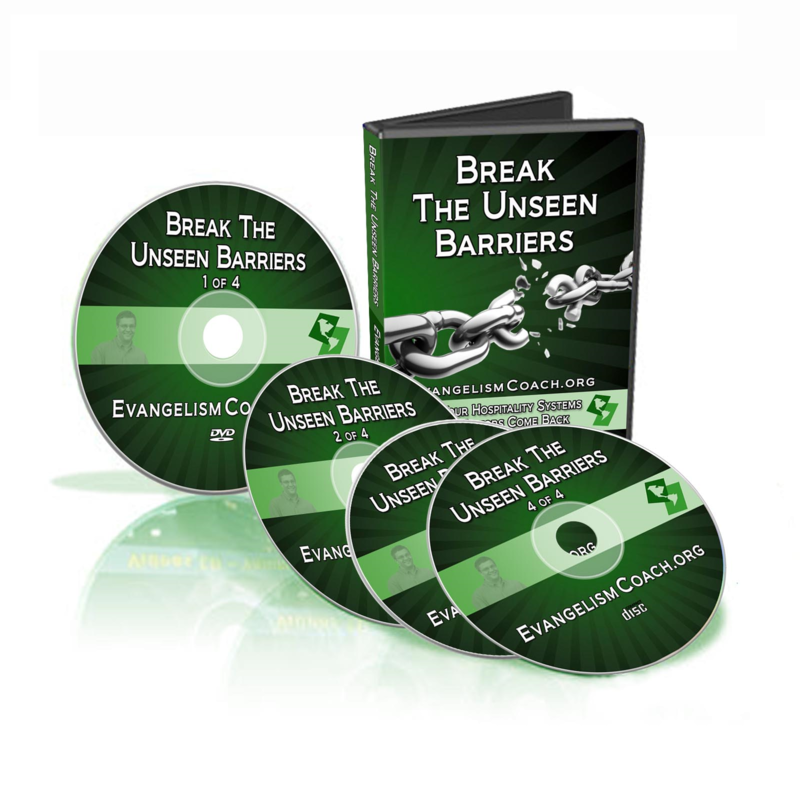 Read below on how to get these short videos for free. However, I’ve been asked to make them available on a DVD. This DVD contains the same videos that are free by email. 9 Reasons Your Visitors are not coming back and what you can do about it. 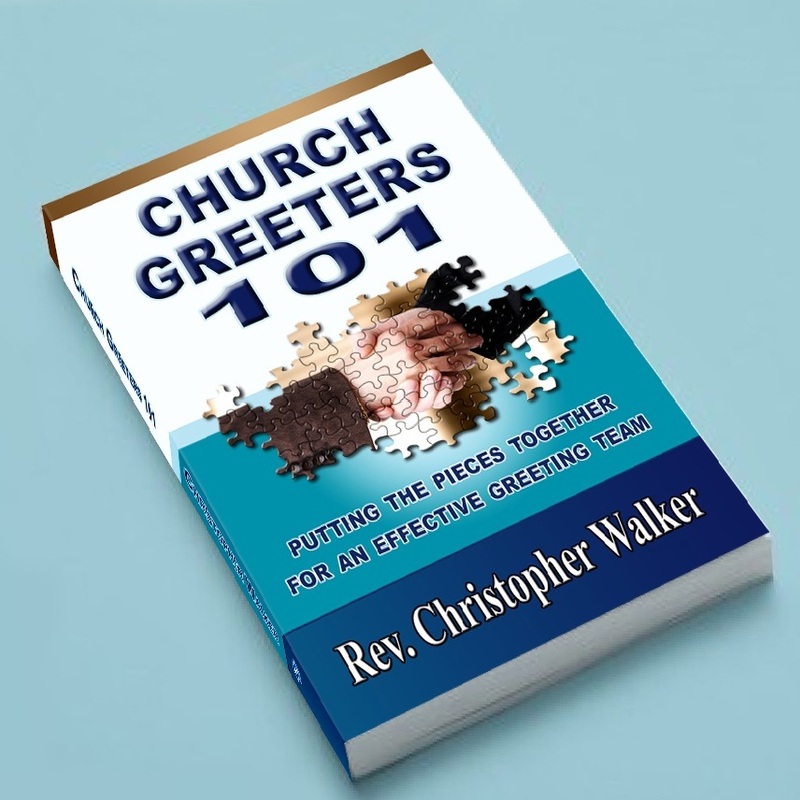 3 Quick Fixes to your greeter ministry. Some visitors do keep coming back, but stop after the 3rd or 4th visit. Why? Watch this short 10 minute video to get a possible fix. 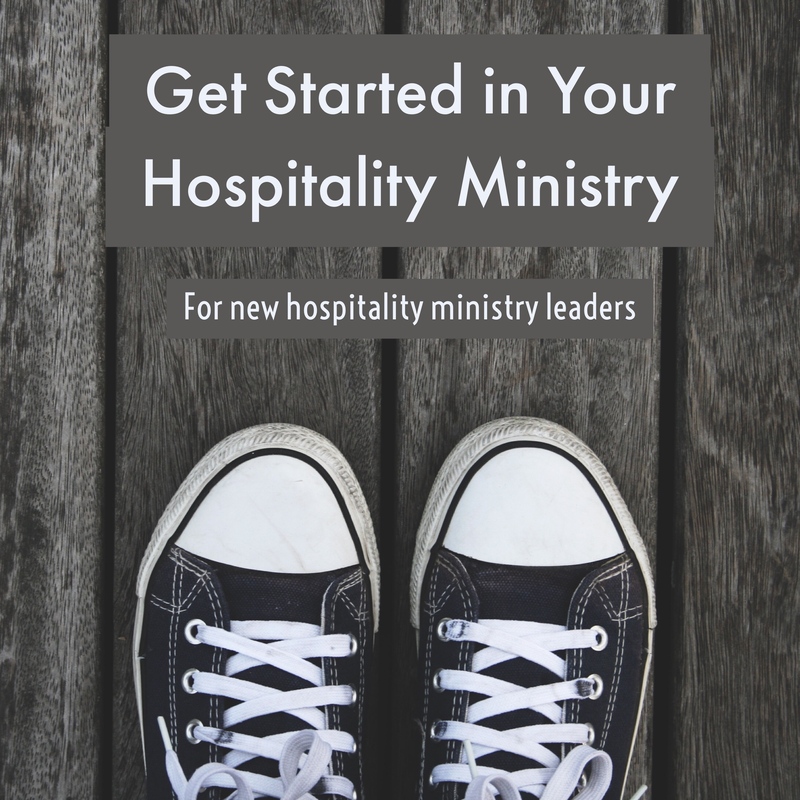 Different ways to measure your hospitality and then tell you about a new DVD video product I’ve assembled for your hospitality committee.